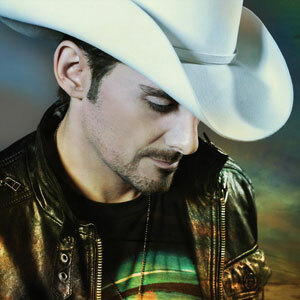 The USO and President Obama are teaming up for the Fourth Annual “Salute To the Military” USO Concert on Wednesday, July 4, and Arista Nashville’s Brad Paisley has been named as the performer. The concert aims to honor the sacrifice, service and dedication of the men and women in the United States armed forces. The event will take place at 8:10 pm ET on the White House South Lawn in Washington, DC and includes a barbecue, games, a musical selection by “The President’s Own” U.S. Marine Band, and an hour-long USO show by Paisley. Over 1,200 troops and families are expected to attend. “Salute to the Military” is part of the Joining Forces initiative led by First Lady Michelle Obama and Dr. Jill Biden, and will also be streamed live on www.whitehouse.gov. For other 4th of July country music news, check here.